Things are tense between presidential hopefuls Ted Cruz and Donald Trump, and with the next debate looming over their heads, Cruz will need to find a way to stand out against Trump without compromising his own personality. After all, their positions are not so different from one another, despite the fact that Trump is finding reasons to criticize his opponents — including Cruz — at every turn. The upcoming debate on Jan. 14 is a shot to change the course of the upcoming Iowa caucuses, which will occur on Feb. 1. In order to edge in on Trump's lead, Cruz must make smart moves. From Ted's standpoint and from the party's standpoint, he has to solve this problem, because the Democrats will sue him if he's the nominee. This matter has not been determined. 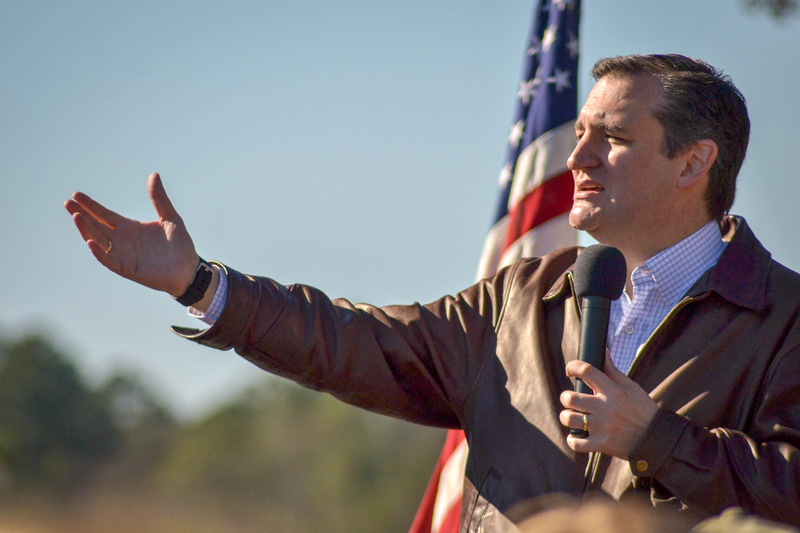 What can Cruz do to overcome — or at least deflect — these aggressive political strategies? For one, he shouldn't mention that the Supreme Court has not decided on his eligibility to run for president. Nobody would put it past Trump to request that. It would prove most beneficial if Cruz found a tactical method of highlighting his differences from Trump, while illuminating ideologies upon which they hold similar views. Ultimately, Cruz has far more legal experience, which he could mention — without gloating — in reference to his senatorial policies. He could casually throw in his A.B. of Public Policy from Princeton University, or his J.D. at Harvard Law School when discussing why he believes Americans should bear arms or why the United States should expand its military. He could concoct a reasoned argument for American exceptionalism, as opposed to repeatedly pointing out the U.S.' potential greatness, if not for this or that group. Though Cruz stands strong in Iowa, thanks to his Tea Party backers and evangelical Christians, this is likely his final chance to appeal to the American people for their support. If he can keep a cool head, make his similar stance to Trump on popular conservative issues known, and play up his own strengths of Senate experience and law knowledge, he might stand that chance.